This past fall, seven local beverage artisans participated in foraging walks across the Triangle. Join us at Steel String to taste the fruits of this labor and exploration! 10% of the event's beer sales will go directly to the Triangle Land Conservancy. Head brewer, Chais, will be on site with our Farm's Edge: Horton Grove - a Norwegian Farmhouse Sahti featuring foraged juniper from Saxapahaw, foraged green hickory shells from Triangle Land Conservancy's Horton Grove Nature Preserve, and grains from Epiphany and Riverbend. It's a beer that is 75 percent local! 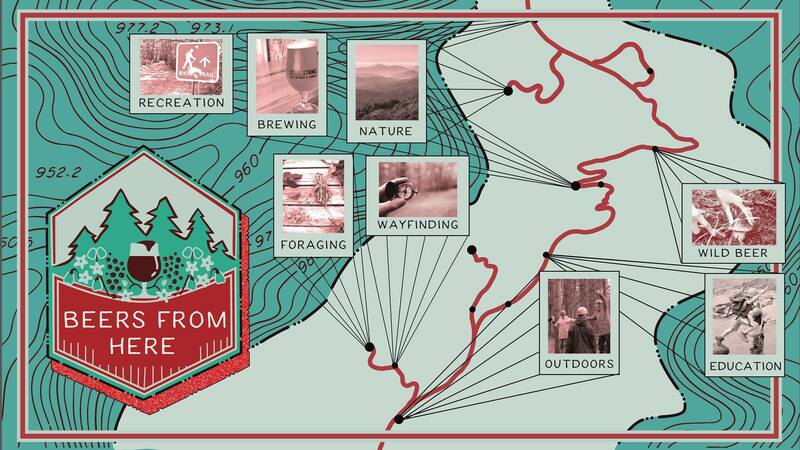 Steel String, Starpoint Brewing, Durty Bull Brewing Company, Trophy Brewing Company, Chatham Cider Works, and Botanist and Barrel will have their own Beers from Here foraged beverages.